Being a logistics leader, Sotech Nitram distinguishes itself by its wide variety of services offered. Whether moving a single pallet, or developing a delivery schedule of loads from different locations, our team has the knowledge to assist you. In addition, our large network of local and international partners enables us to meet your needs. Over the years, Sotech Nitram has developed a One-stop shop approach. This allows our team to meet the different needs of the supply chain of our customers, and this under one roof. Since 1981, Sotech Nitram has continuously built itself a solid reputation as a load broker in both Canada and the United States. Still today, ground transportation remains the pillar of the company. Selecting the right partner is crucial when it comes to the transportation of oversize and/or overweight goods. The ever increasing rate of fuel has somewhat transformed the North American logistics industry over the years. Rail transportation providers are relentlessly offering a competitive alternative in both Canada and the United States. Today’s globalization combined with “just in time” business requirements drives air freight to become a viable solution and an absolute must when it comes to shipping goods globally. Sotech Nitram takes care of your shipping. 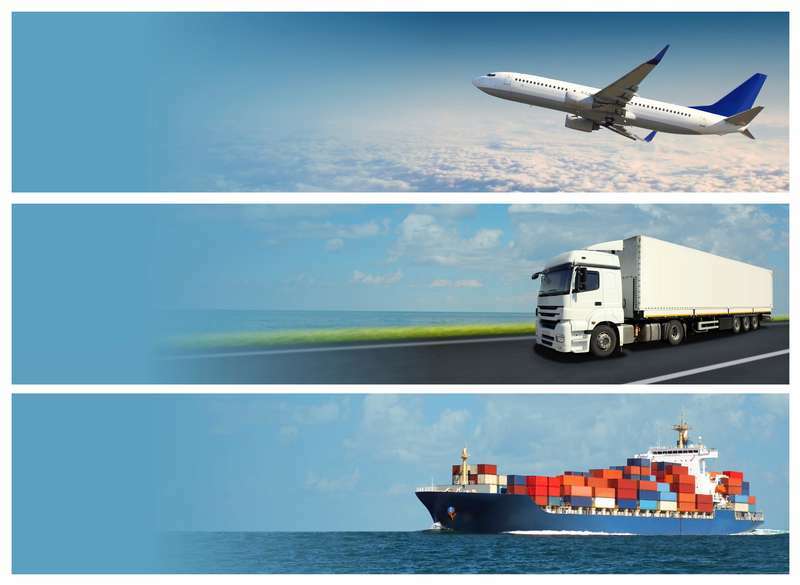 Whether import or export, Sotech Nitram Logistics team supports your international shipments. In reaction to the growing number of requests from our customers, Sotech Nitram has set up partnerships with warehousing providers throughout North America. In general the industry provides basic limited liability coverage of $2/pound. The management of a logistics project needs to assure planning, implementation and quality control of all operational activities.